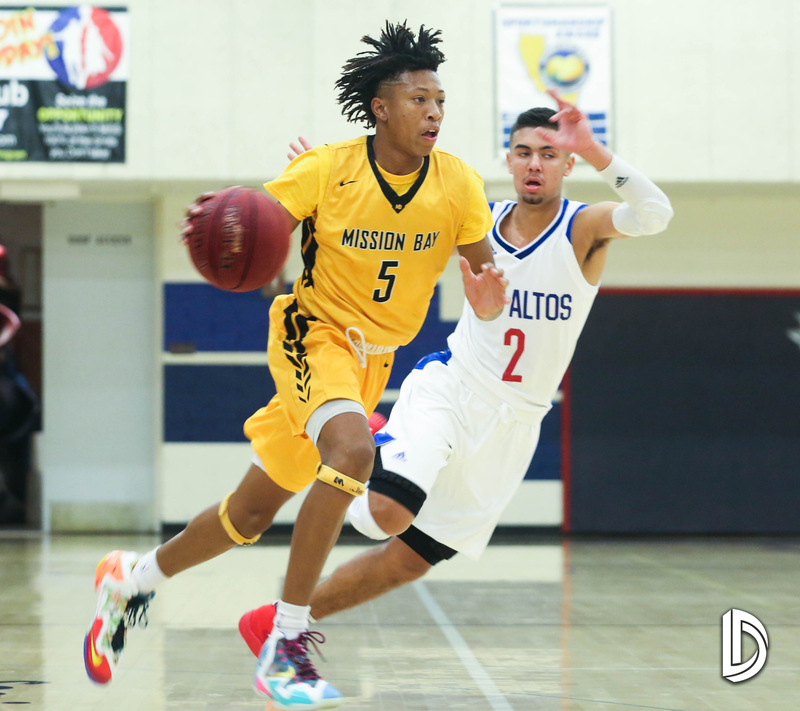 Sweetwater High School - Mission Bay's Rejean (Boogie) Ellis led all scorers with 28 points as the Buccaneers beat Mira Mesa 72-0 in a game at Sweetwater High School ." Ellis' points came on 9 field goals, 1 three pointer and 7 of 9 free throws during the game. Mira Mesa was led by Justin Lewis' 0 points and Nick Fisher added 0. Mira Mesa fell to 0-3 overall while Mission Bay improved their record to 8-1. Mira Mesa's next game is scheduled to be played at Mt. Carmel High School on Wednesday Dec. 27 at 9:30am versus Ramona. Mission Bay will host Helix on Friday Dec. 22 at 8:00pm.